Gunsmithing is certainly a skill and it is also a trade we rely on to keep our firearms operating efficiently. If you are new to our firing range, you may have questions about our on-site gunsmith professional. If you are firing your gun with ease, you can thank a gunsmith! And, if you have a firearm that hasn’t been fired for quite some time or is giving you an issue, a gunsmith can also help you address these concerns. At Liberty Firearms Institute (LFI), we have an on-site gunsmith professional here to assist you in firearm restoration, custom Cerakote, and beyond. Or, if you just like to geek out about guns, he can do that too! Join us in today’s post about all the benefits of working with a local gunsmith. If you’ve visited our local shooting range, nestled into our facility, is our in-house gunsmith. Gunsmiths do many things, but amongst it all, they are gun whisperers and can diagnose and keep all of our firearms in working order. Gunsmiths are valued for their broad knowledge of gun mechanics and gun design. They have a diverse set of skills that are not only applied to building and repairing guns but they can apply this knowledge to the vast types of guns such as hunting rifles, pistols, military rifles, shotguns, etc. A gunsmith is a valuable resource and the perfect person to take your firearms to, to inspect or to get an amazing high-end stock crafted. 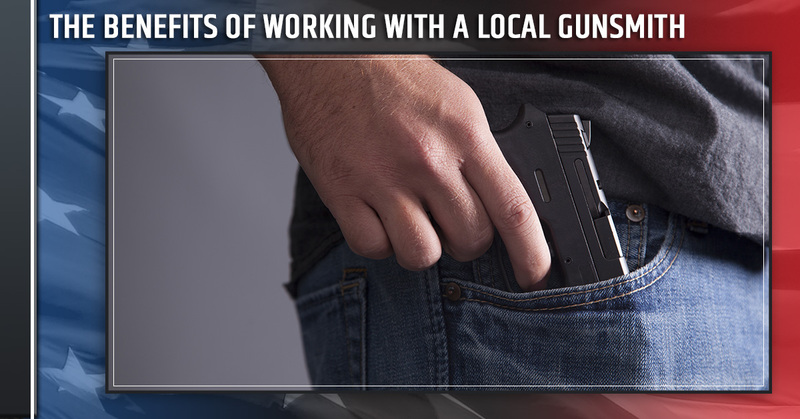 One of the biggest benefits you’ll get from a local gunsmith is their expertise. Below is just a small list of what they can help you with. Whether you just dug out an old firearm your grandfather used in war or want to create a new, one-of-a-kind piece, a gunsmith can help you out. A gunsmith can clean up and make your vintage firearm usable again, or you can work with them to create a brand new firearm with all the bells and whistles. The holidays are in full swing, so now is the time to partner with and benefit from your local gunsmith! 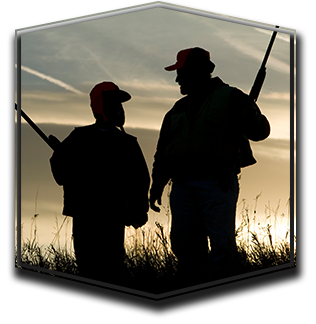 Take advantage of their extensive knowledge and work with them to build a gun to your specifications. Partner with our gunsmith today!